NFL free agency has seen lots of big names change teams and some teams being far more active than others. While arguably the biggest fish, in Le'Veon Bell, remains available, lots of other running backs have changed jerseys. Some over-rated free agents were signed and others continue to fly under the radar. But with many of the initial dominoes already falling, here are the four biggest losers so far in free agency. 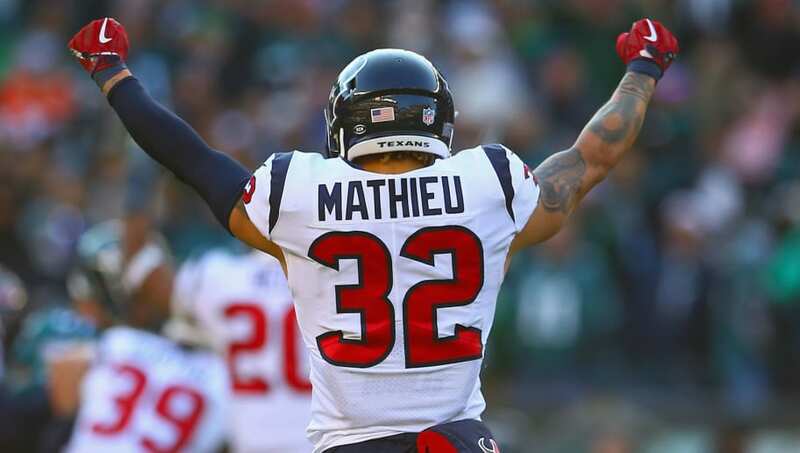 Tyrann Mathieu and Kareem Jackson, both of whom had standout seasons in the Houston Texans' secondary last season, are expected to sign elsewhere when the official free-agent signing period begins tomorrow. Mathieu is set to join the Kansas City Chiefs and Jackson lands with the Broncos, both on three-year deals. The Texans have reportedly reached an agreement with former Jaguars safety Tashaun Gipson, who, along with second-year safety Justin Reid, will try to replace the production of the Mathieu and Jackson. One has to wonder why a team with plenty of cap space, that made the playoffs with this group last season, went with Gipson instead of another big-name safety or two. Nick Foles deserves a statue in one city and got $50 million guaranteed from another. The Jacksonville Jaguars decided to make the former Super Bowl MVP their franchise QB with a four-year, $88-million contract. 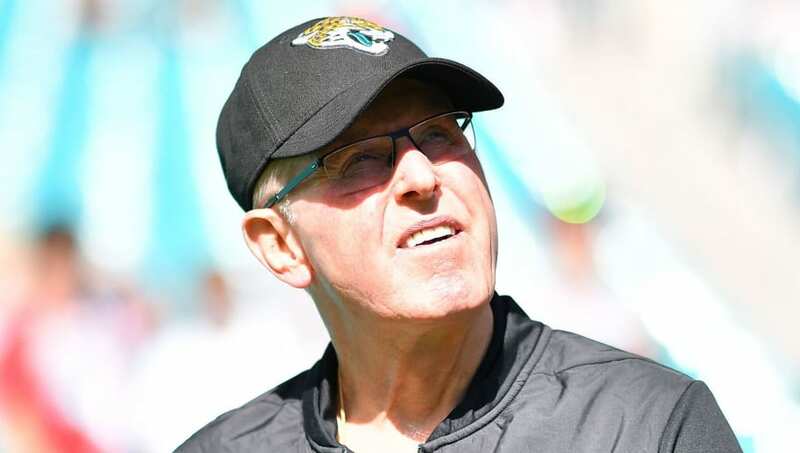 The Jags even admitted they overpaid a bit for Foles in order to set a precedent in house as to the direction of the future. Maybe they'll be the team that went to the AFC title game just two seasons ago, or maybe they just shelled out a lot of cash for a perennial back-up QB. Teams are currently lighting money on fire in free agency, but the one position it seems like nobody is spending very much money on is at running back. More bad news for Le'Veon Bell. The Bills are set to give Frank Gore $2 million and Latavius Murray is getting a four-year deal with the Saints. Outside of that, all is quiet on the running back front. Maybe Bell is waiting for Mark Ingram and Tevin Coleman to set the bar, but this isn't a good look for someone who sat out an entire season expecting a Brinks truck full of cash to arrive in his driveway this spring. 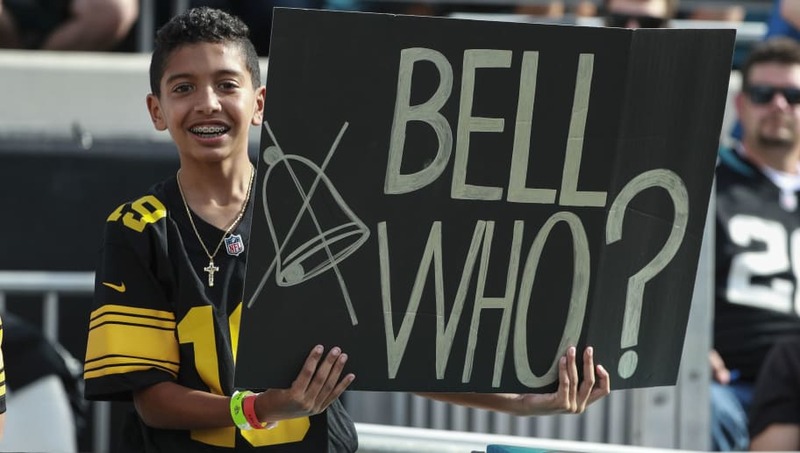 Bell continues to look like he's fighting a losing battle here. 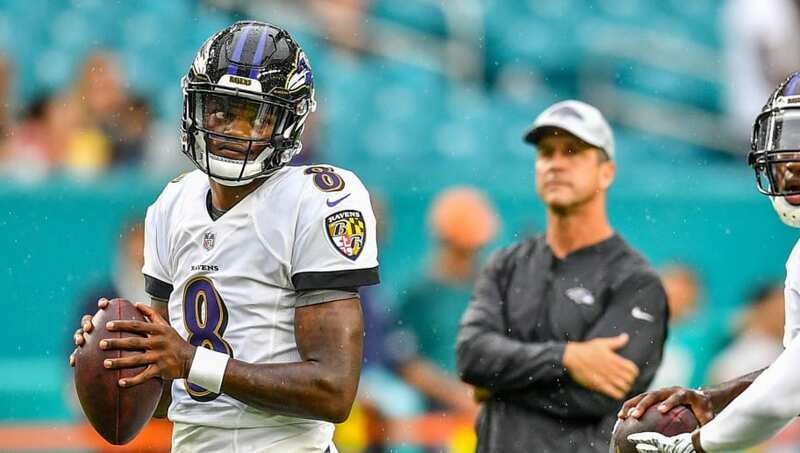 The Ravens kicked off 2019 by parting ways with Pro-Bowl defenders Eric Weddle, Terrell Suggs and C.J. Mosley. Weddle is going to the Super Bowl-caliber Rams, Suggs is off to Arizona and Mosley got a massive contract from the Jets. This means that a Ravens defense that was one of the most feared units in the league last season now has three huge holes to fill. Add that to their weak wide receiver corps, half-empty running back room and an aging offensive line, and you get a roster that looks to be in serious trouble. 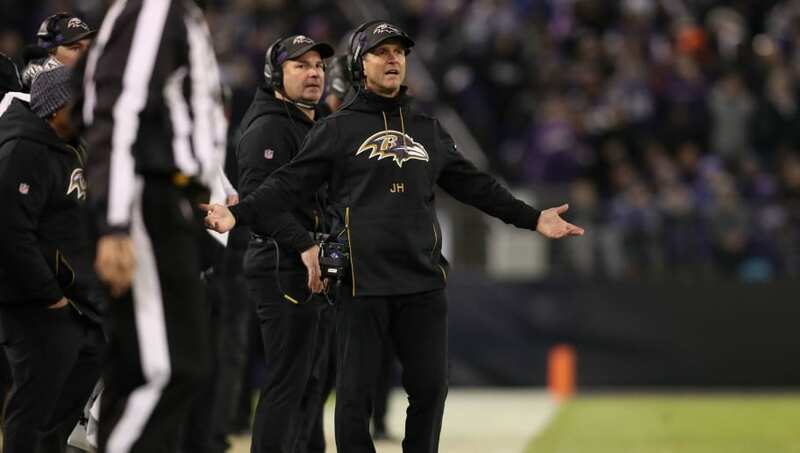 Right now, the Ravens look to be the losers of the NFL offseason, but we've seen stranger things happen once the season starts.